When we imagine the future, we think of renewable energy powering all processes, both industrial and domestic. We picture the technical and financial possibilities presented by emerging technologies, such as the Internet of Things (IoT), big data and the cloud. Put simply, we envisage a smarter, more efficient society that holds sustainability at its core. What we tend to miss, however, is that such a future is already here. In the face of decarbonisation, renewable energy has become the best alternative to the high cost of nuclear power, with only 14 countries now considering building new reactors. 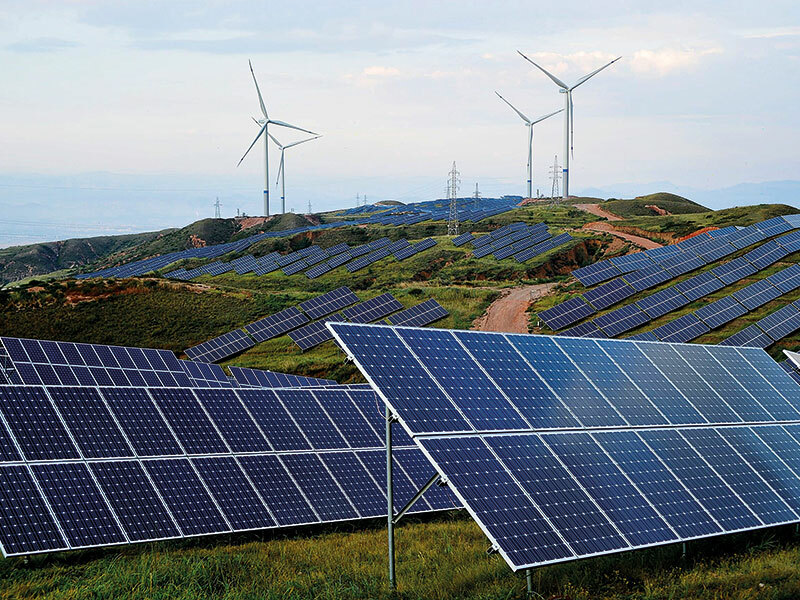 The preferred renewable energy options – solar and wind – have reached parity in price and performance with conventional sources, proving their competitiveness across international markets. What’s more, costs continue to fall and the successful integration of new technologies into energy assets is progressing at a good pace, bringing them closer to meeting the three priorities of modern consumers: reliability, affordability and environmental responsibility. For the first time in history, the cost of producing clean energy is below that of conventional sources, according to estimates by asset management firm Lazard. This cost reduction – which, according to Kaiserwetter data, has been around 80 percent since 2010 – is due to technological improvements and a broad base of project developers, especially investment funds and banks. With further developments on the horizon, investing in renewable energy projects has never been such an attractive proposition. Despite heightened interest in renewable energy technologies, it’s essential that this focus – and the associated investment that comes with it – be sustained in order to ensure the sector’s momentum is not lost. 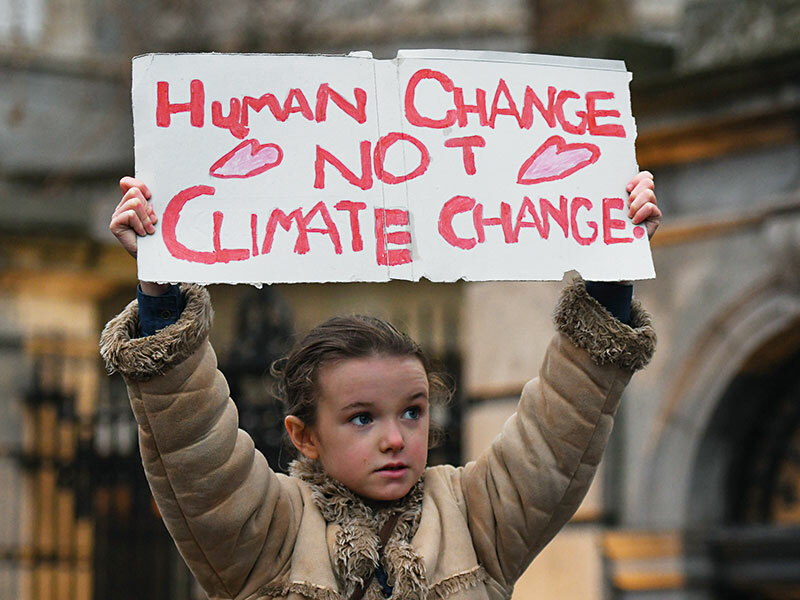 In 2018, investment in renewables stagnated, making it more difficult to meet the targets set by the Paris Agreement – a treaty that aims to significantly curb the rise in global temperature. 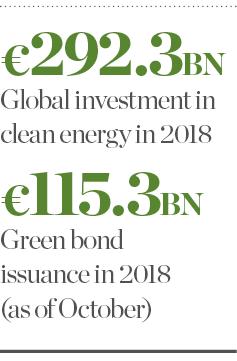 While Bloomberg New Energy Finance found that global investment in clean energy exceeded $300bn (€264bn) for the fifth year in a row in 2018, last year’s total of $332.1bn (€292.3bn) represented an eight percent decrease on 2017’s figures. At Kaiserwetter Energy Asset Management, we are well aware of the challenges that lie ahead in 2019, and are committed to doing all we can to make it easier for companies to invest in renewable technologies. That’s why we’re basing our business model on digitalisation, combining the opportunities proffered by IoT devices, predictive analytics and machine learning to aid in the management of renewable energy production facilities. This move towards digitalisation and automation will help investors achieve the highest possible returns on investment capital in clean energy. To allow this to happen, we have developed ARISTOTELES, a digital IoT platform that utilises SAP Leonardo capabilities to manage renewable energy assets from various sources, such as wind, solar, hydroelectric, geothermal, biomass and natural gas. Put simply, ARISTOTELES enables various investment funds, infrastructure funds, banking institutions and facility operators to manage the technical and financial performance of their renewable energy portfolios. Through this cloud-based, digital IoT platform, we’re able to aggregate technical, meteorological and financial data to create a structured database. Algorithms are then used to provide easily digestible information in the form of key performance indicators, helping to maximise the performance of individual assets and entire portfolios. Thanks to these processes – and an intelligent study of information, digitalisation and the IoT – Kaiserwetter can now offer investors the chance to extend the intrinsic value of energy assets while also obtaining the highest returns and minimising the risk of transactions. This, in turn, will help boost the international scope of sustainable energy and its development. With ARISTOTELES, each client can control its multi-country asset portfolio through a standardised, tamper-proof database, keeping risk to a minimum. This infallible IoT platform helps investors protect their investments, while also maximising the transparency and return on assets with lasting effect. What’s more, ARISTOTELES does not require any kind of interference with an organisation’s existing IT infrastructure, as it relies on a data-as-a-service business model. Thanks to this functionality, investors, banks, insurance companies and energy providers can concentrate on managing their day-to-day business operations, safe in the knowledge that ARISTOTELES is handling their energy portfolios for them. Further, by simplifying corporate structures and replacing the functions of existing control departments, ARISTOTELES often saves organisations money in other areas of their businesses, too. The maximisation of wind and solar farms goes hand in hand with the use of cutting-edge digital technologies – ARISTOTELES is playing a significant role in this regard. Such advances are part of the reason renewable energy is now more competitive, efficient and cheaper than ever before. The renewable energy market moves considerable amounts of money worldwide. According to Nordic banking giant SEB, green bond issuance in 2018 had reached $131bn (€115.3bn) by the end of October – almost exactly the same quantity issued at the same time in the previous year. At the head of these sustainable investments are groups mainly operating in the eurozone, the US and China. Although funds continue to focus mostly on Europe and the Americas, Asia is becoming an increasingly attractive market. Many investors have argued that, in order to regain confidence in the market, it is essential to have technological operators that understand the investment situation on a local level. Our awareness of technical advances, comprehensive business structures and the evolution of markets – and their regulations – sets Kaiserwetter apart from the crowd in this respect. Digitalisation is a key and indispensable element to the recovery of this confidence, as well as to the expansion of renewable energy technologies into all countries and markets. As Industry 4.0 sees the management of energy assets combine with everyday business processes, technical and financial data will be stored in digital platforms. As a result, the sector’s information technology assets will increasingly become a determining factor in which types of assets renewable investment funds choose to pursue. Innovative techniques such as advanced data analytics are greatly impacting the returns on renewable energy investments, while minimising the risks. It is in this area that Kaiserwetter plays a critical and indispensable role. ARISTOTELES is a technological manifestation of our expertise in this sector, making investing in clean energy both an ethical choice and a smart one in terms of business.